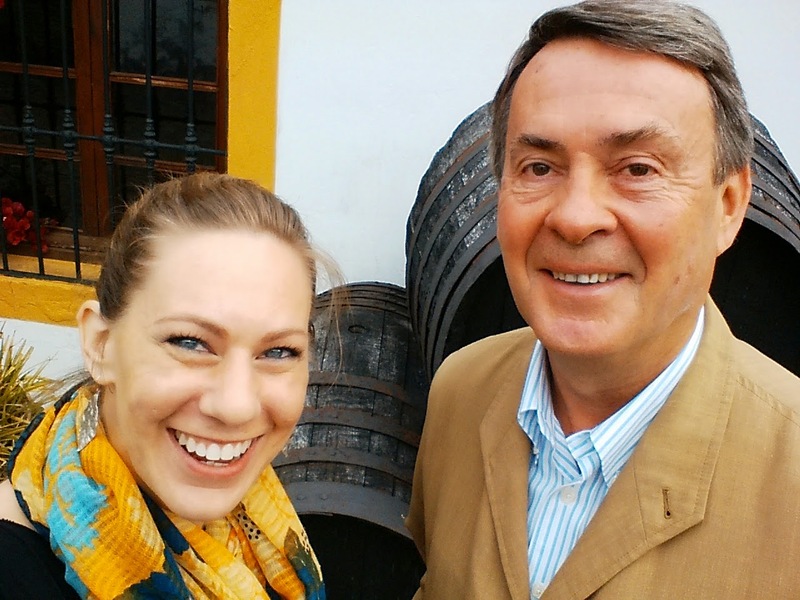 This spring, I received encouraging words from Jan Pettersen of Bodegas Rey Fernando de Castilla. 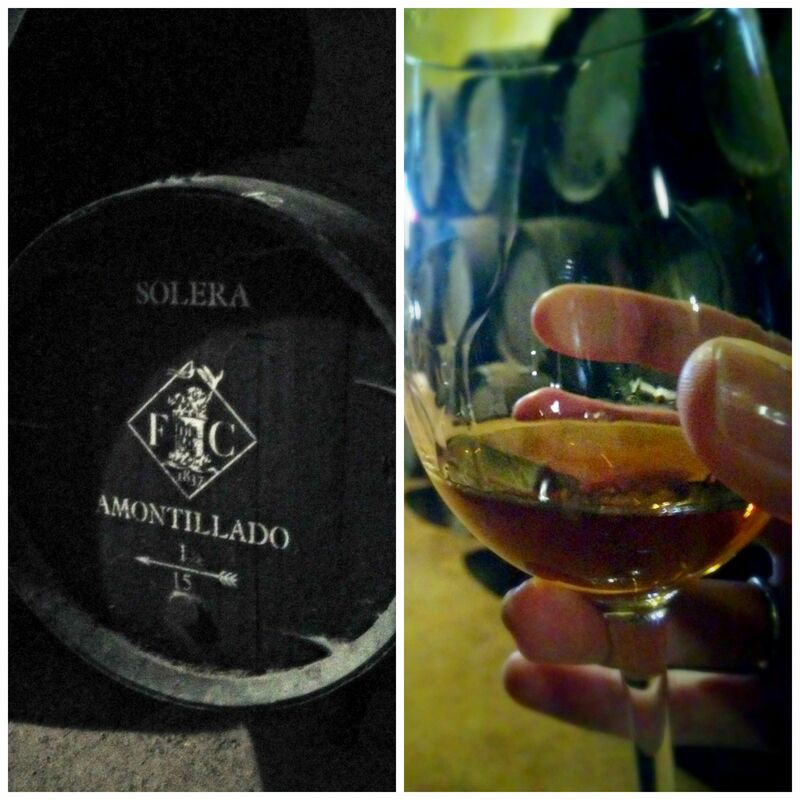 I was doubting my voice as a sherry blogger. He said the industry wants to see more blogs like mine from the consumer’s point of view. When it comes to the masses, they’ll typically take the opinion of a friend over the experts. “I am Norwegian, but we always had a family home in Spain. In the 70’s my parents settled in Spain. I took an MBA in Barcelona and joined Osborne straight from the university in 1983. I had a big interest in sherry especially. It has such a fascinating history and is such a unique drink. When you learn to like it, you like it forever. This company was created in the mid 1960s for the local Spanish market. 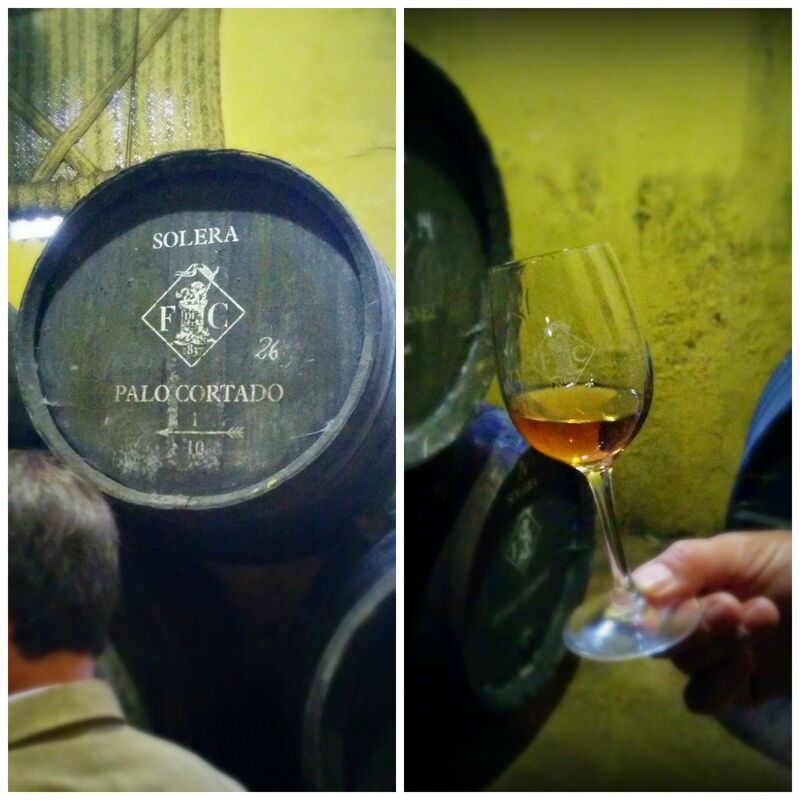 My predecessor, Fernando, saw that what was exported as sherry was not very high quality and not the styles that the Spanish liked, in that they were all these sweetened versions. 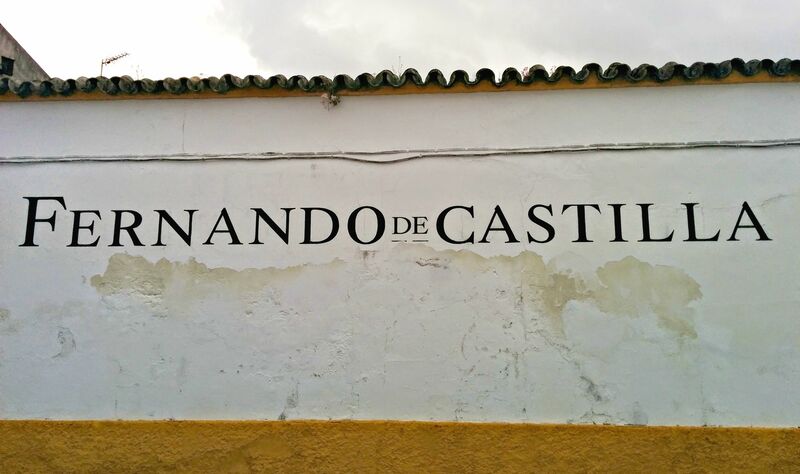 Fernando de Castilla never made this type of product. We finished our time in the formal tasting room snacking on olives and sharing a glass of Fino en Rama. 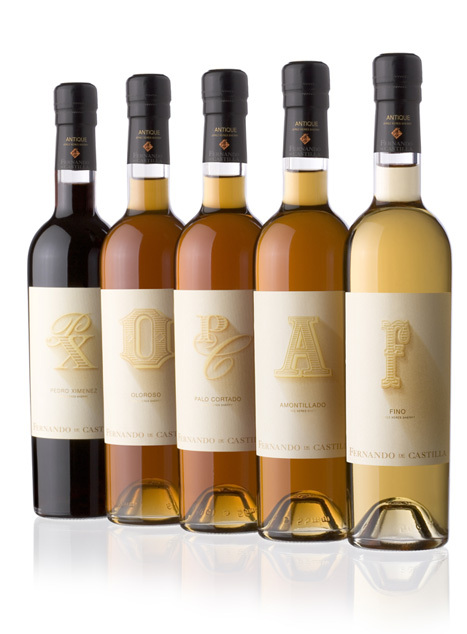 “Our specialty, in terms of sherry, is very good Fino. 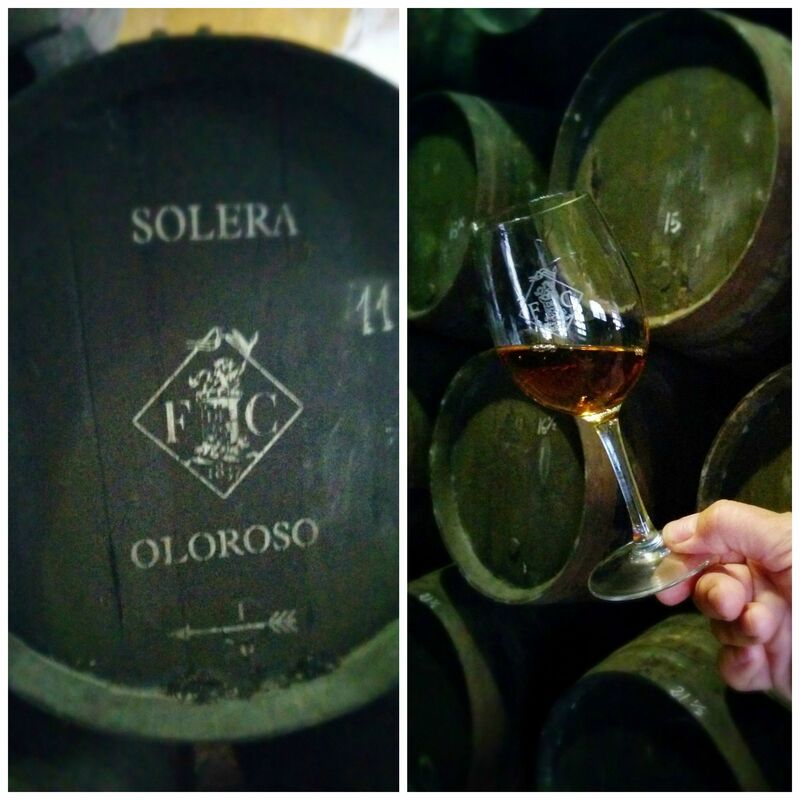 All our Finos come from individual soleras. We bottle our regular Finos three times; one in October, one in February and one in May. 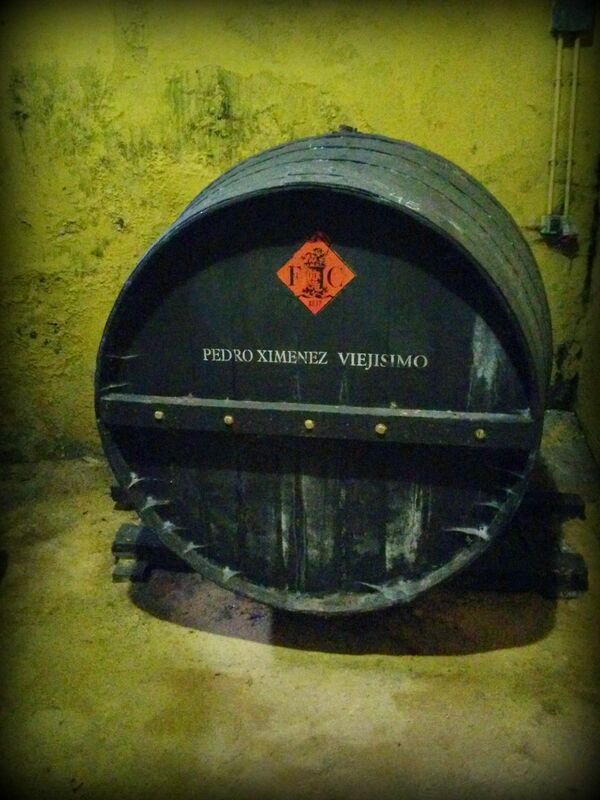 For our Fino en Rama we do one in October and one in April or May. 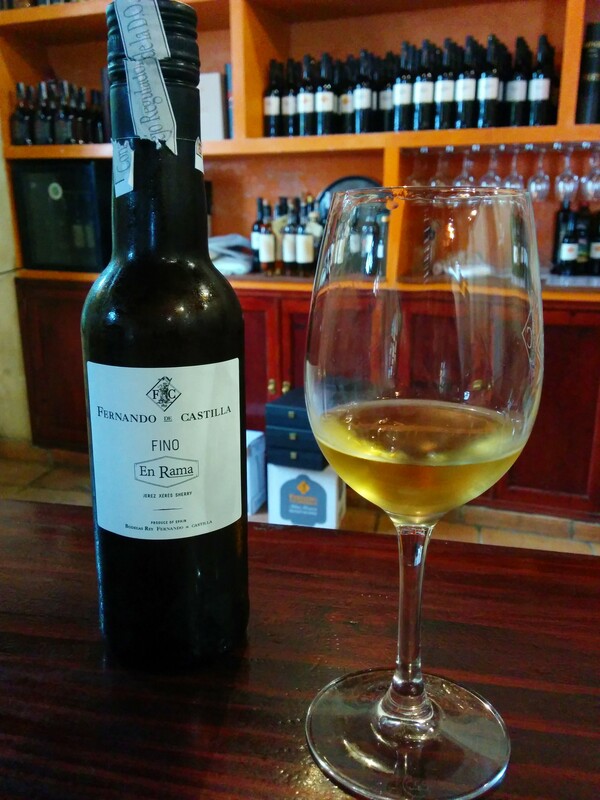 Fino Antique is only bottled once a year in the spring, because it is special and aged much longer for about ten years when the flor is about to die. It’s basically en Rama because there’s no aggressive filtration or clarification, and we increase the alcohol from 15% to 17%. All Finos were made this way until about 25 years ago. Antique is one of the last traditional, twice fortified Finos. It’s darker in color, has more flor and is more complex. It’s a wonderful wine for smoked fish. Without changing the concept, we’re not making entry level sherries or supermarket styles. 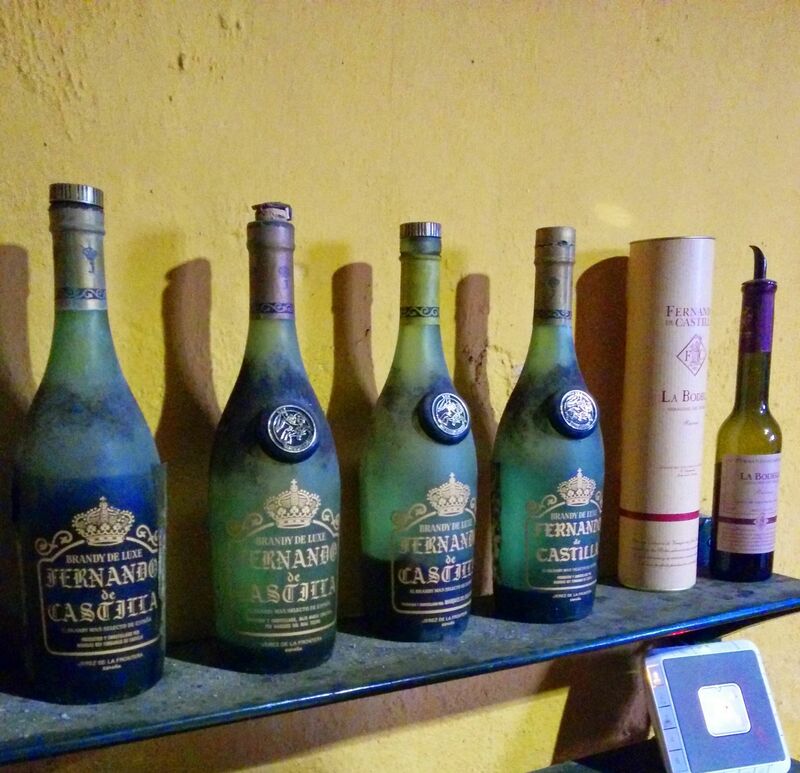 Last year we exported 80% selling 350,000 bottles of premium wines and brandies. The sherry market is regenerating by going back to the wine people fell in love with centuries ago. 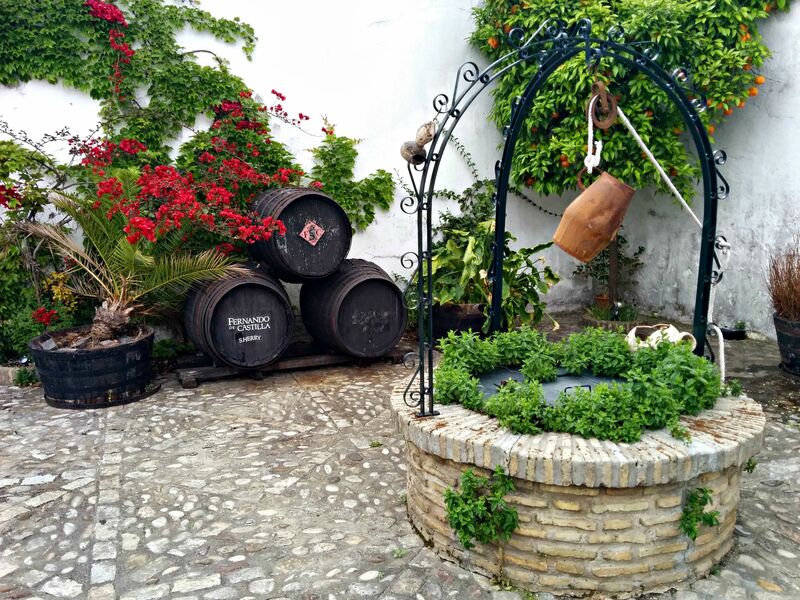 Also in decline is the notion that sherry is only for tapas. We’re enjoying it in a meal setting rather than something before the meal or something with pastry mid-afternoon. I always say that you can use sherry with traditional classic dishes like it was used in the past; you can use it with Asian food, Nordic food, starters, soups, and any style. However, I’m not a fan of sherry with spicy food. For mild curries or just a hint of flavor, sherry could be paired very nicely, but not for overpowering spice. Save that for a beer. Jan always carries an old-world sophistication and it is personified from his labels and bottles to the wines themselves. I am so thankful for his decision to export this high quality sherry!